Singaporean telecommunications provider Singtel in partnership with Ericsson has revealed its Internet of Things (IoT) ecosystem for operators, networks, and devices at Mobile World Congress (MWC) 2017. The IoT ecosystem, dubbed the Assured+ Consumer Connected Device Solution, was developed jointly by Singtel and Ericsson, and adds stand-alone IoT applications into a one solution. Designed to solve the division of the IoT market and make it more open, the solution will provide consumers with an overview and control over all of their connected devices, including smart home, personal, and automotive. “In order to realise the full potential of IoT and offer our customers the best user experience, we need to ensure collaboration between people, devices, and networks,” stated Yuen Kuan Moon, CEO of Singtel’s Consumer Singapore business arm. Ericsson and Singtel in last month launched 450Mbps speeds across the latter’s entire 4G network in Singapore for customers with compatible Samsung smartphones, with the companies also declaring attaining speeds of up to 1Gbps in a trial of its 4G network. The network upgrade was attained by making use of 256 Quadrature Amplitude Modulation (QAM) technology, which adds up efficient use of spectrum by increasing the number of unique radio waveform shapes to transport a third more data. Singtel and Ericsson also declared that a live trial, conducted to the east of Singapore in Pasir Ris, observed them attain speeds of 1Gbps across 4G using 256 QAM downlink mixed with 4×4 Multiple Input Multiple Output (4×4 MIMO) and triple carrier aggregation. Singtel informed it plans to roll out 4×4 MIMO technology — which doubles the data paths between mobile phones and cellular base stations to double download speeds — to high-traffic locations on its network next year. 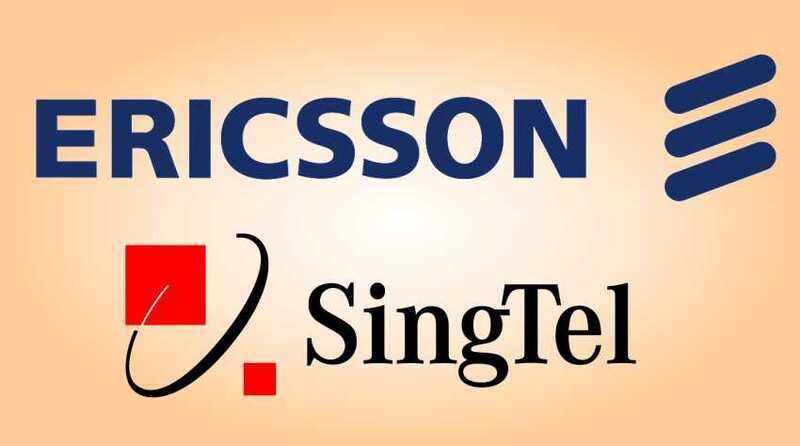 In last year, Singtel and Ericsson also announced their collaboration on enabling Singtel’s 4G network for the IoT, compromising a trial of narrowband IoT technology during the latter half of 2016.